Our special bonus issue highlighting the best of the HBCU cheer and dance season! 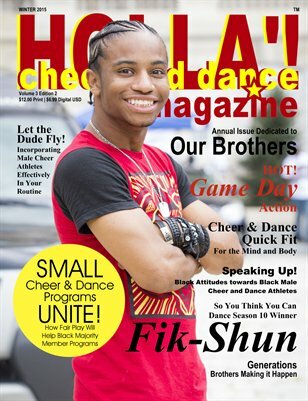 The #1 and only magazine for African American cheerleaders and dancers! This issue is all about GOALS! Get your copy today! 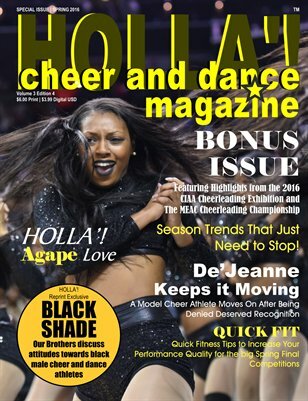 Celebrate going into our 3rd year as the only magazine that celebrates African Americans in the sports of cheer and dance!